She Saved Her Son’s Life During The Orlando Shooting. How He Reacts At Her Funeral? Tears. A true hero and loving mother of 11, Brenda Lee Marquez McCool was laid to rest on Monday at the age of 49 after putting her son’s life before her own. In the highest display of maternal love and protection, McCool shielded her son from the onslaught of bullets that were fired at the Pulse nightclub in the recent Orlando tragedy. McCool was a true fighter, having survived cancer twice before saving her son by taking two bullets that would end her life. Her son, 21-year-old Isaiah Henderson, paid tribute to his mother with a touching eulogy during her funeral at the First United Methodist Church of Orlando on Monday. About 200 people were present, and a video of the event was broadcast by NBC news. Henderson spoke of the gratitude he felt towards his mother and the pain of her loss. He began with words that spoke volumes of McCool’s life. “I just want to say my mom was the best mom out there.” Henderson then broke down as he said, “I never thought her life would be ended right in front of my eyes.” His uncle and brother had to rush to him and support him. McCool’s love and acceptance towards everyone she encountered left a lasting impact on Henderson’s life. “Everyone who knew my mom knew that she was the mom everyone wanted.” he said. “She loved everyone deeply no matter what.” Henderson revealed that he hadn’t stopped crying since the tragedy. Orlando Mayor Buddy Dyer declared a national day of mourning for McCool, and one of her other sons, Farrell Marshall, sought donations for her family but putting up a GoFundMe page. The service ended with her family honoring her life and sacrifices by releasing 49 white balloons into the sky. Do share this story around. 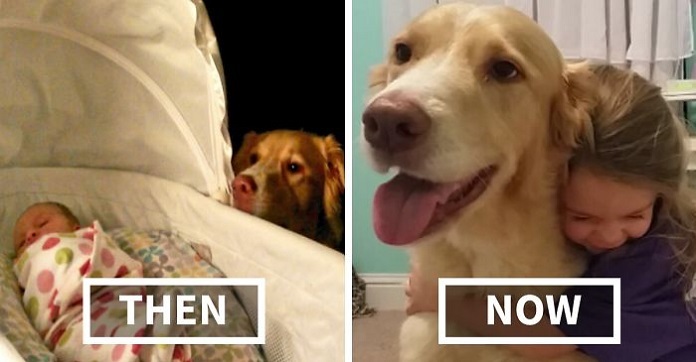 10 Before And After Photos Of Dogs Growing Up Together With Their Humans! 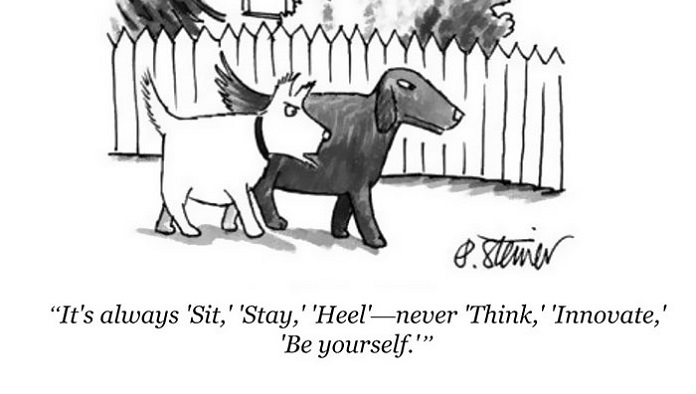 13 Funny Cartoons That Are Guaranteed To Make You Laugh! #13 Is A Tragedy! 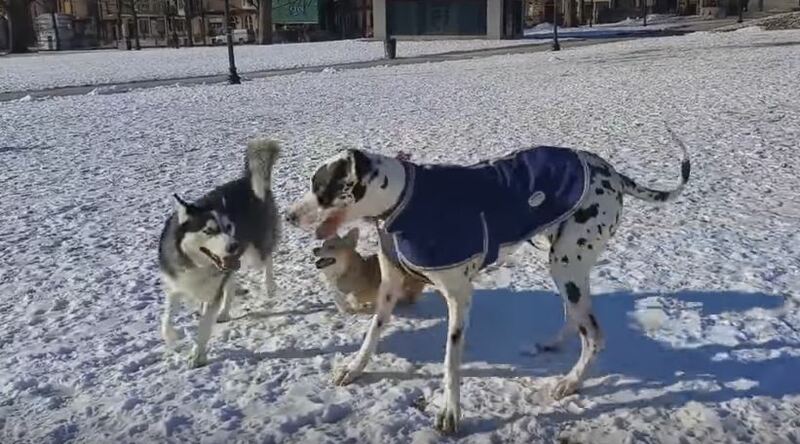 Little Corgi Pooch Tries To Hang Out With Dogs Million Times Its Size. This Is Beyond Amusing!